As an educator, I know parents are best suited to teach their children to read. The loving one-on-one connection makes it so effective. When I taught kindergarten, I worked at poor inner-city schools, wealthy suburban schools, and everything in between. But regardless of the school's location, I was able to distinguish within the first couple of weeks those children who'd learn to read without much effort and those who'd struggle. No, I didn't own a crystal ball that helped me see the future, but I could recognize those behaviors that indicated a strong foundation in early literacy. If kids demonstrated those, I knew they'd have an excellent chance of becoming proficient readers with little difficulty. Many of us, even decades later, remember our classmates who were poor readers. We recall feeling sorry for them as they read haltingly, trying to sound out each letter of a word and getting no meaning from the text. Not knowing any better, we just assumed they were stupid. Sadly, they often thought this about themselves. Fortunately, we now have solid research that shows parents have the power to prevent such reading struggles and the poor self-images that result from them. So along with everything else they do -- breastfeeding, diapering, bathing, and potty training -- moms and dads need to provide plenty of early literacy experiences for their babies, toddlers, and preschoolers. But, don't worry, overworked and overwhelmed parents; it's all easy, lighthearted, fun, and natural! What are early literacy activities? Most parents do early literacy activities with their babies, toddlers, and preschoolers without knowing it. 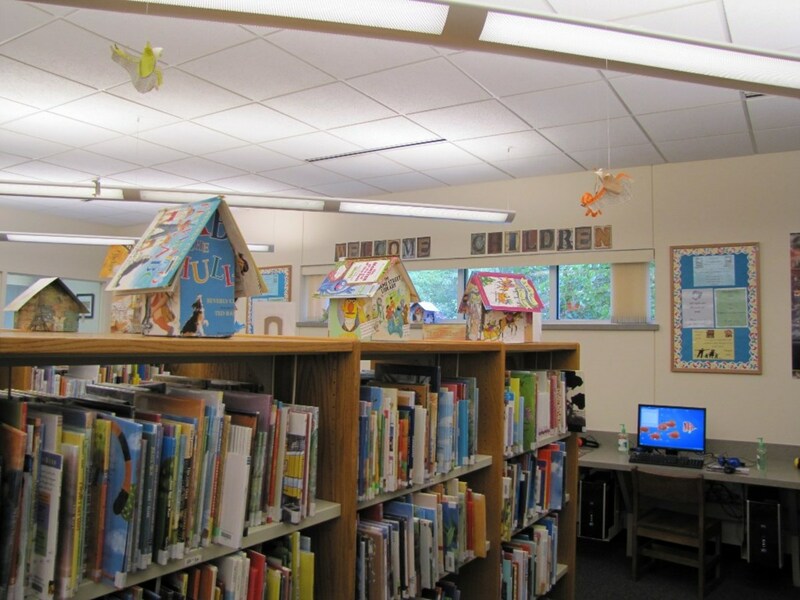 These activities include using baby talk, reciting nursery rhymes, reading books, telling stories, playing board games, listening to music, making up rhymes, reading labels, writing shopping lists, putting on puppet shows, and going to the library. Research shows children exposed to early literacy activities are likely to become proficient readers while those who aren't will struggle. While some reading difficulties have a neurological basis (e.g. dyslexia, which is often genetic) and need remedial intervention at school, others are environmental and largely preventable. When it comes to forestalling reading problems, Benjamin Franklin had it exactly right: An ounce of prevention is worth a pound of cure. According to the National Institute of Child Health and Human Development, a youngster's inability to achieve reading proficiency can be traced back to a lack of literacy-based interactions and reading materials during the first five years of life. 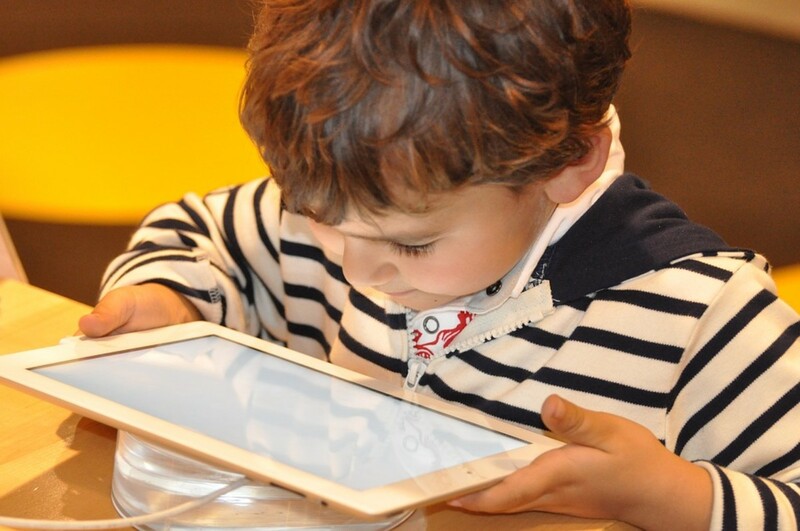 The question, therefore, for new parents to ask themselves is: How can we expose our child to a variety of literacy experiences so she'll be ready for the challenge of decoding print upon starting school? Early Literacy Experiences for Your Baby: Start With Motherese! It seems like only yesterday when my husband and I were new parents, facing a multitude of tough questions: What's the safest car seat? What are the most absorbent diapers? Are baby wipes harmless? Should we circumcise or not circumcise? Should the baby sleep in our bed or a crib? Should we offer a pacifier? What's the best way to pump breast milk? With all these matters to discuss and debate, it's no wonder many moms and dads postpone issues about early literacy. There's no need to rush, right? WRONG! Learning to read actually begins at birth and some would argue even before that. 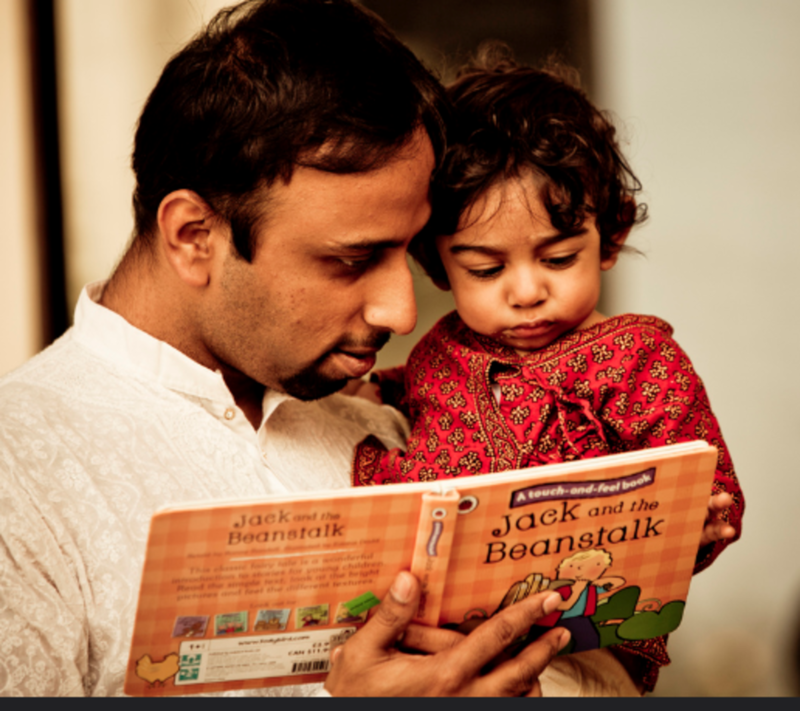 As soon as we begin talking to our infant, we are building the language skills that underlie reading. New research suggests that motherese, the silly exaggerated speech we use when talking with infants, actually heightens language development (Yes, it has a purpose other than being annoying)! When we talk with our babies in motherese, we make changes in pitch and rhythm, elongate vowels, stress important words and syllables, and repeat words and phrases (e.g. You are such a goooood wittle wittle boy and your mama WOVES you SOOOO much)! 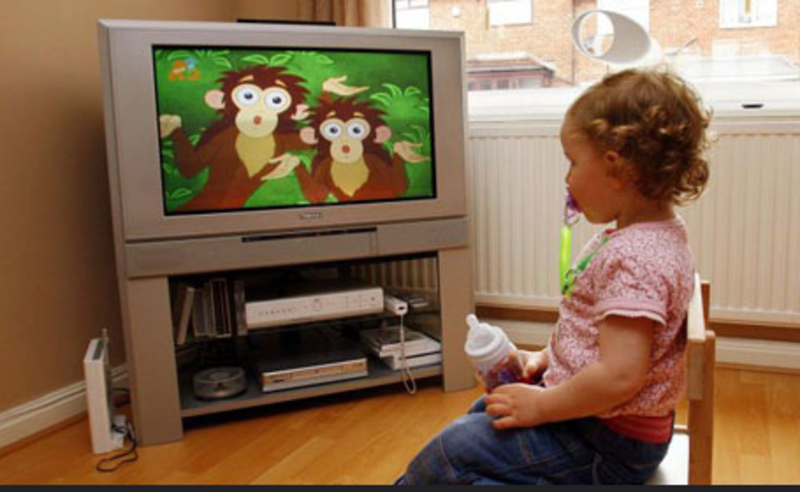 Children delight in our magnified speech, lively gestures, and animated facial expressions. The more outlandish we are, the more they like it, and the more they understand the way language works. We have their complete attention as we teach them literacy skills in a fun way that shows our affection and strengthens the parent-child bond. They're only months old, but babies are already learning that communication involves much more than mere words; it's a verbal and non-verbal give and take between speaker and listener. When your child was a baby, her favorite way to interact with books may have been putting them in her mouth. But, as a toddler, she's now ready to treat books with greater care and consideration, seeing them now as a valuable source of information and entertainment. As you cuddle and read with her, move your finger along under the words. Show her how to turn the pages carefully. Talk about the title and the cover. Point out details in the illustrations. She'll gradually learn some truths about print: words on the page go from left to right, spaces divide words, pictures provide information, and books are special, deserving of gentle treatment. 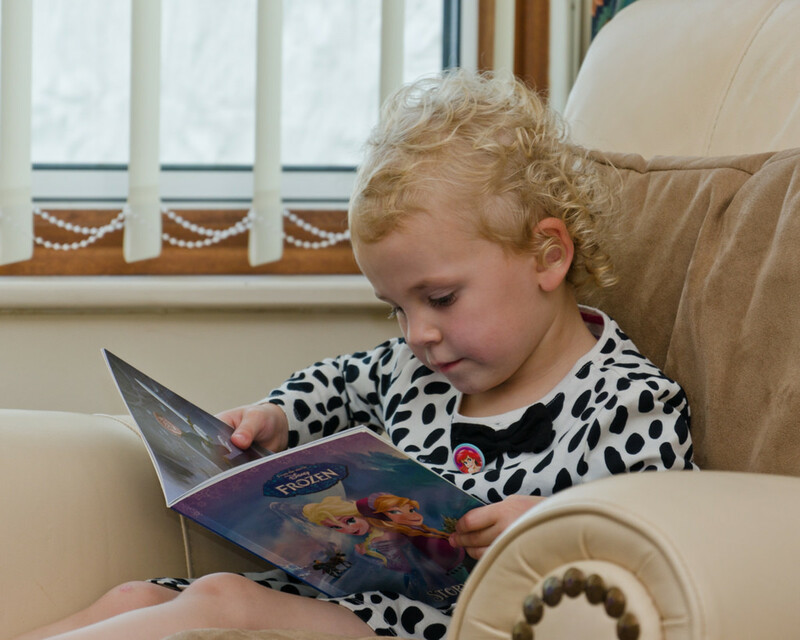 Books, Books, Books– When your child is a toddler, let her see that books are important in your family. Make sure you have plenty of reading materials around the house – books, magazines, e-readers, brochures, instruction manuals, recipe cards – and she sees you using them often. Let her see you read to learn new things as well as to relax and enjoy. Make books easily accessible to your child. Keep a basket of books on the floor in your den. Stock a low shelf in your youngster's bedroom, and keep some in the storage pouches of your car. Have a mixture of sturdy board boards, animals stories, and collections of favorite authors: Clifford by Norman Bridwell, Little Critter by Mercer Meyer, Curious George by H.A. Rey, and Arthur by Marc Brown. Soon your child will understand that authors are the creators of stories and each writer has a unique style and voice. Make sure to have non-fiction options as well as fiction. The Common Core standards require students to increase their reading of non-fiction so it's a good idea to start early! Write, Write, Write – Integrate meaningful writing activities into your every day life with your child. Sit down together and make a list: a grocery list, a to-do list, a chore list, a Christmas wish list, an ideas for my birthday party list, a things I'm grateful for list, a stuff I want to do this summer list, a goals for the future list. Making lists teaches her that written words have a purpose – to remind us to do things, to keep us motivated, and to help us complete tasks. When your child makes a scribble, does a drawing, or creatures a picture with stickers, have her dictate a sentence or two about it so you can write it below the art work. Add some words to her card for Grandma or her painting for Dad. Let her see that writing is an effective way to communicate one's thoughts and feelings. Talk, Talk, Talk – By talking with their toddlers, parents can maximize this time when their children's vocabularies are booming, when they're beginning to speak in 2 and 3 word phrases, and when their brains are developing rapidly. Parents who spend time conversing with their youngsters are making a wise investment in the future because talking and listening are the foundations for reading success. Your child starts to develop phonemic awareness during the preschool years. She hears and manipulates phonemes, the smallest sounds in words. This is a pre-reading skill that's essential for decoding. She hears, for instance, the three distinct sounds in the word, cat: kuh-aaa-tuh (especially when you stretch out the word and exaggerate each phoneme). As a favor for my neighbor, I watched her 4-year-old daughter and helped with her daily homework packet – phonics worksheets from a well-known tutoring club. There were pictures on each page that started with a certain letter. For example one page featured the letter “f” with pictures of a fish, friend, and finger. I said the word. Then we said the word together, and then she said it all by herself. What a drag! I don't think you could make a literacy experience more miserable unless you gave the child an electric shock every time she looked at a book. Not only was the assignment highly unsuitable for a wriggly, energetic, and normal 4-year-old, but the pages were boring and uninspired (her parents think she has ADHD because her attention span for this work is so short...UGH)! Instead of paying big money to this tutoring club, her parents would be smarter to say: "Jump up and down when you hear a word that starts with 'tuh' -- lamp, book, tiger, flower, tissue. Clap your hands when you hear a word that rhymes with shop -- paper, stop, song, pop, game, top. Run and touch the wall when you hear a word that ends with 'puh' -- tap, dog, flip, goose, ramp." Their daughter would learn so much more about sounds, enjoy doing it, get exercise, and be excited about this special time with mom and dad. Gaining phonemic awareness should be fun, lively, and meaningful, It's about sounds so there's no need for worksheets. It's not rocket science, for Pete's sake! Listen to kids' music in the car with silly rhymes such as Hap Palmer, Dr. Jean, Raffi, and Joe Scruggs. Recite nursery rhymes together. Read Dr. Seuss. Play rhyming board games such as Uncle Wiggily. Take a walk around your neighborhood and read the signs you see – STOP, hospital, post office, Target, deli. Make those beginning sounds together. Gaining phonemic awareness should be an organic experience – a normal, natural part of your day -- not a chore, homework assignment, or boring worksheet. 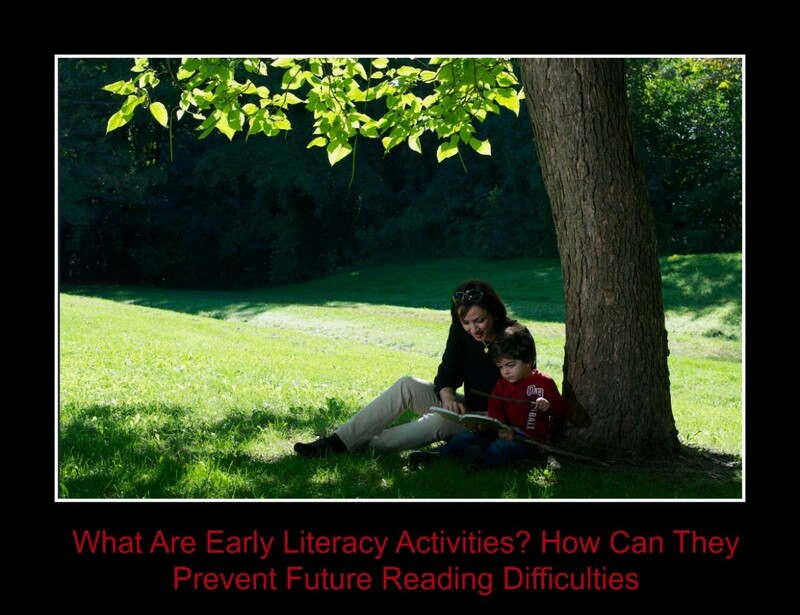 Early literacy experiences prevent reading difficulties in the future. 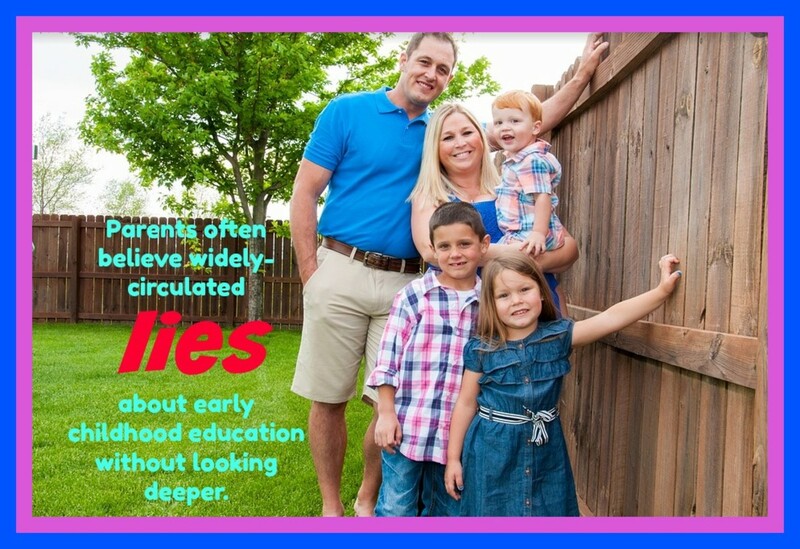 The time parents spend talking, reading, and playing with a child during the first five years of life is building a strong foundation for success in kindergarten and beyond. What is your favorite early literacy activity? Talking to my child. I give a running narrative of everything we're doing. Reading books. 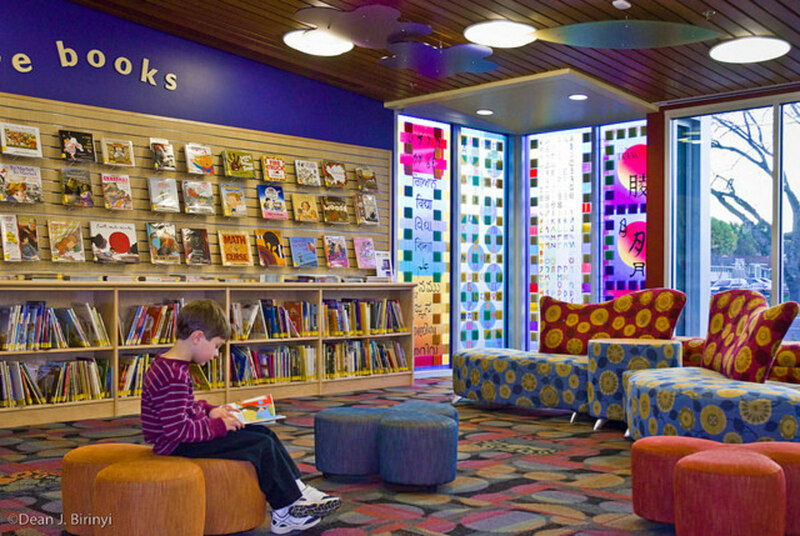 I love to take my child to the library and read her tons of books. Listening to kids' music. We jam out in the car to Hap Palmer and Dr. Jean! Playing games. We play games such as Uncle Wiggily, Boggle Jr., and Hedbanz for Kids. Teachers in kindergarten (and even preschool) are now under enormous pressure to get kids reading. But, the simple fact of the matter is not all kids that age are ready to read. They may not be ready until they're 6 or 7 and that's fine and perfectly normal. In Finland (where they have outstanding schools), formal reading instruction doesn't begin until 7. My neighbor was super concerned when her daughter was in the lowest reading group in kindergarten so she started sending her to after-school tutoring Crazy! Thanks for reading. This Hub hasn't gotten a lot of views so I'm glad you liked it. I really enjoy this hub. School these days is hard for many kids. Half of my daughter's class gets pulled out for intervention. It makes me think that it could be the way they are teaching. You are a great writer. I am impressed with this article!